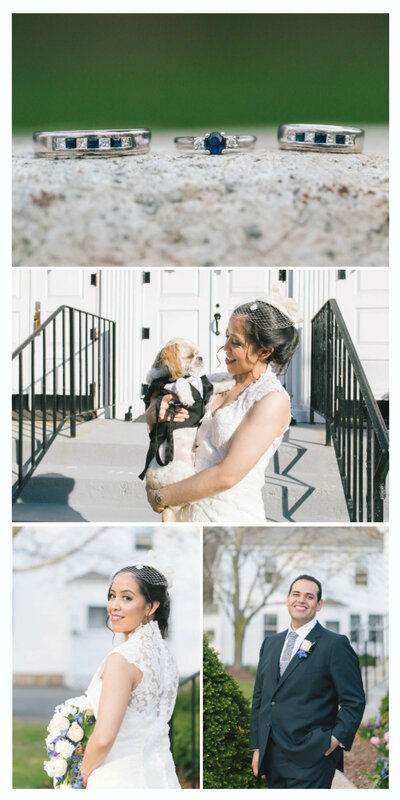 Erika and Jose were married last winter at their church in West Roxbury, MA and I am thrilled to now see their wedding featured on Borrowed & Blue. For this intimate wedding, I had the privilege of photographing the couple for a couple of hours which including sneaking off to a nearby dock to capture some intimate moments of just the two of them. They danced, laughed, and walked hand in hand and it was any photographer's dream. 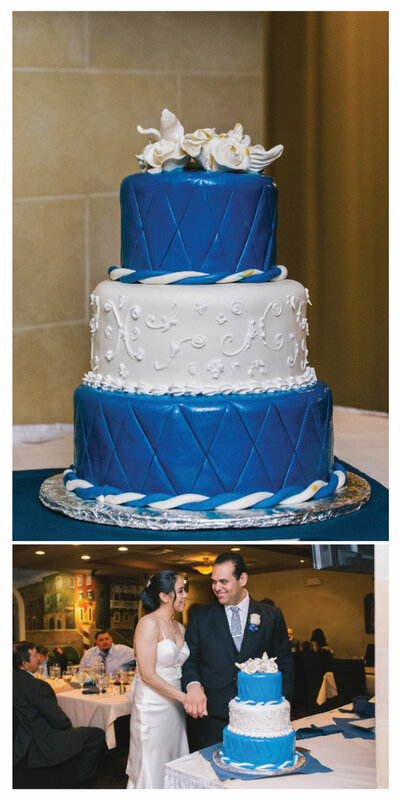 Their reception followed in nearby Norwood, MA and Bon Caldo Restaurant. If you'd like to read more about their wedding day, you can see Erika and Jose's blog post for all the details including a full list of vendors.